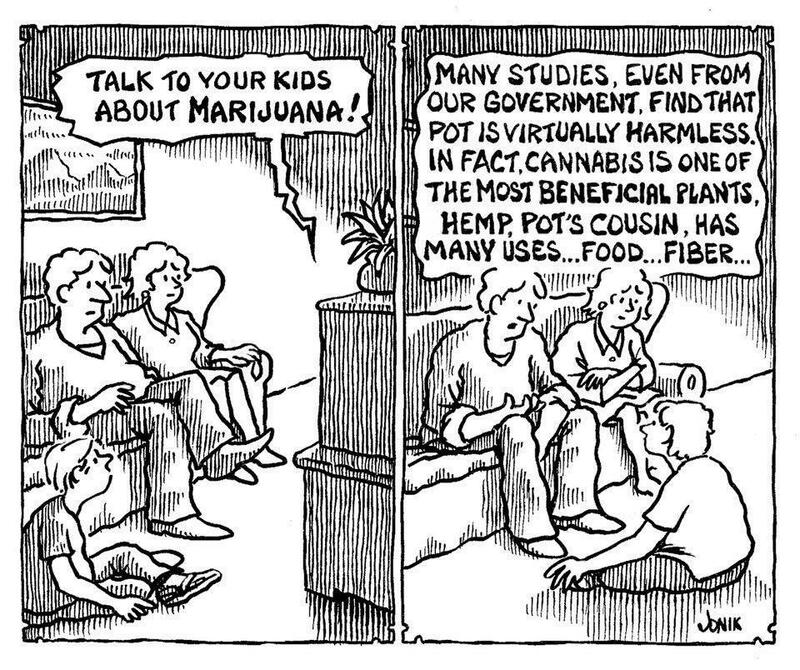 The hemp plant – and its intoxicating cousin marijuanai – have been under scrutiny since at least 1936 when the propaganda film “Tell Your Children” (or “Reefer Madness” as it is commonly known by today) was released demonizing the weed. Then in 1942 as a result of international upheaval, the U.S. Government temporarily reversed its stance, producing the documentary “Hemp for Victory” to encourage farmers to grow the fibrous plant for the war effort. 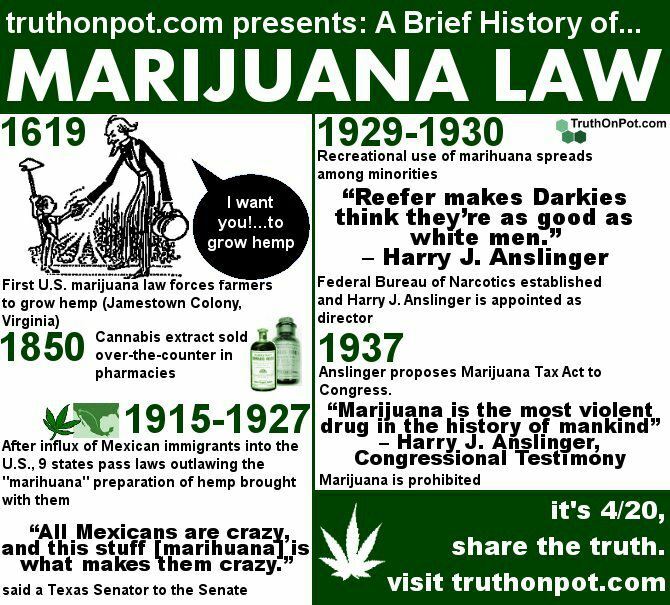 During the Turbulent 60s, recreational use of marijuana and other drugs skyrocketed, and the trend continued virtually unabated until U.S. Presidential First Lady Nancy Reagan spearheaded the “Just Say No” Policy in the 1980s. i Hemp is to marijuana as grape juice is to wine. 1 Chris Bennett, Lynn Osburn, and Judy Osburn, Green Gold The Tree of Life: Marijuana in Magic & Religion (Frazier Park, CA: Access Unlimited, 1995), p. 4. 2 Ibidem , p. 2. 3 Chris Conrad, Hemp Lifeline to the Future (Los Angeles, CA: Creative Xpressions, 1993). 4 William J. Chambliss, Professor of Sociology and Chair of the Sociology Department at the George Washington University and President of the American Society of Criminology (1988), On the Take: From Petty Crooks to Presidents , Second Edition (Indiana: University Press, 1978, 1988), p. 215. 5 Cathy O’Brien with Mark Phillips, Access Denied: For Reasons of National Security (Guntersville, AL: Reality Marketing, 2004), pp. 159-160. “To 10 Cannabis Studies The Government Wished It Had Never Funded,” EndAllDisease.com, at http://www.endalldisease.com/top-10-cannabis-studies-the-government-wished-it-had-never-funded/ (retrieved: 8 April 2013). 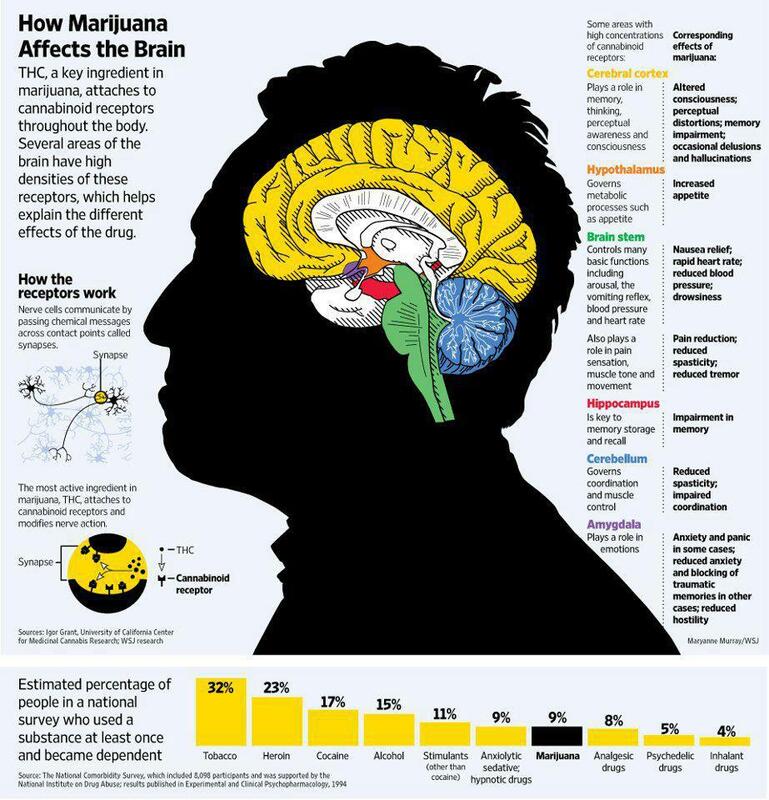 Lisa M. Eubanks, Claude J. Rogers, Albert E. Beuscher, IV, George F. Koob, Arthur J. Olson, Tobin J. Dickerson, and Kim D. Janda, “A Molecular Link Between the Active Component of Marijuana and Alzheimer’s Disease Pathology,” Molecular Pharmaceutics, 9 August 2006, at http://pubs.acs.org/doi/abs/10.1021/mp060066m (retrieved: 8 March 2013). Kevin Crosby, “Decriminalization,” SkewsMe.com, at http://www.skewsme.com/decriminalization.html (retrieved: 25 March 2011). Small, E. and D. Marcus. 2002. Hemp: A new crop with new uses for North America. p. 284–326. In: J. Janick and A. Whipkey (eds. ), Trends in new crops and new uses. ASHS Press, Alexandria, VA; at NewCROP™, Purdue University Center for New Crops & Plant Products, at http://www.hort.purdue.edu/newcrop/ncnu02/v5-284.html (retrieved: 25 March 2011). 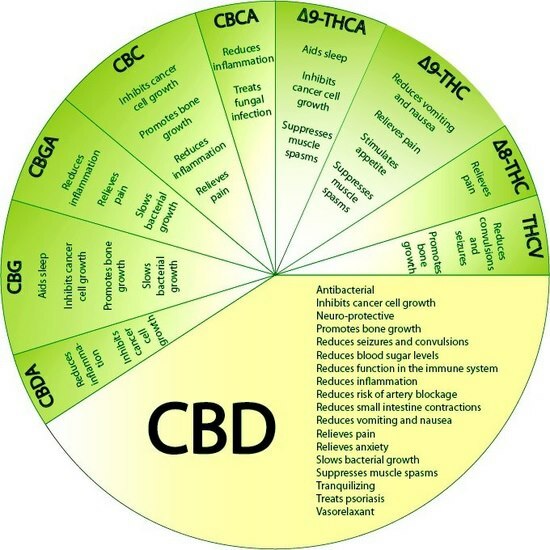 “Juicing Cannabis: The Potential Health Benefits of Treating Cannabis Like a Vegetable,” MedicalJane.com, at http://www.medicaljane.com/cannabis-the-foundation-of-health/ (retrieved: 13 February 2013). Paul Adams, “The Chemistry of Nitrous-Powered, Pot-Infused Liquor,” Popular Science, 17 April 2013, at http://www.popsci.com/diy/article/2013-04/mystery-nitrous-powered-pot-infused-liquor (retrieved: 20 April 2013). Posted on October 2, 2011 by Skews Me. This entry was posted in chapter. Bookmark the permalink.